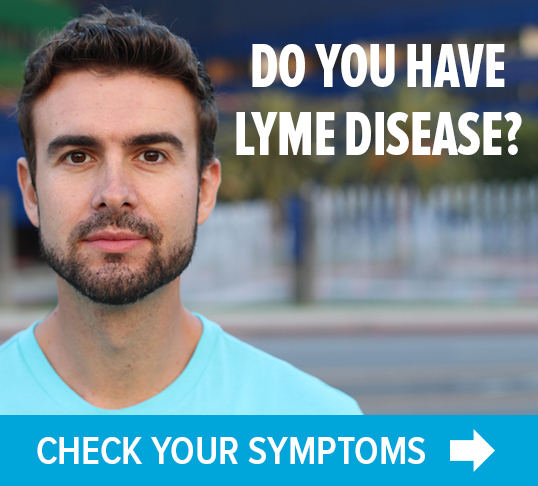 In the past, LymeDisease.org has funded research at academic institutions to develop better diagnostic tests and to find a cure. For example, we have funded research projects at Stony Brook University (NY), the University of California at Davis, Stanford University, Johns Hopkins University, and the University of New Haven (CT). Our current research efforts are focused on our big data patient registry and research platform, MyLymeData. 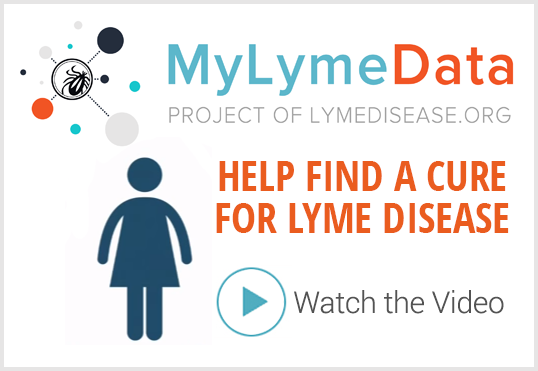 MyLymeData is the first national large-scale longitudinal study of patients with Lyme disease. It is patient centered –more specifically– It was conceived by patients, is run by patients, and will address the issues that Lyme disease patients care about. We expect MyLymeData to gather more data about Lyme disease than any research study has done before. We have enrolled over 7,000 patients, which puts us in the top 10% of patient registries in the nation. Our goal is to enroll 10,000. Help recruit patients for research studies. Researchers interested in using data from the MyLymeData registry or working with the MyLymeData project should complete the contact form below. We will get in touch with you right away to talk about your project. Please Send Me Information About MyLymeData Research.